SureSet ProResin is designed for use in a forced action mixer only*, with the appropriate amount of aggregate. Using a forced action mixer ensures that resin and aggregate are consistently and evenly mixed to deliver a permeable surface. A permeable surface is SuDS compliant because it allows water to pass through and drain freely into the ground, reducing the risk of surface water build up or flooding. 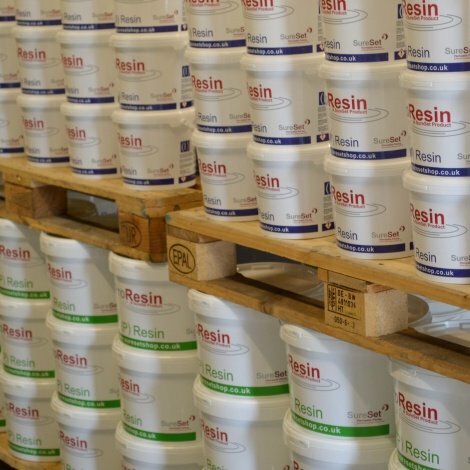 * In order to purchase SureSet ProResin you will need to complete our online form and possibly a training course depending on experience. To find out more about this please contact us or complete our online form. 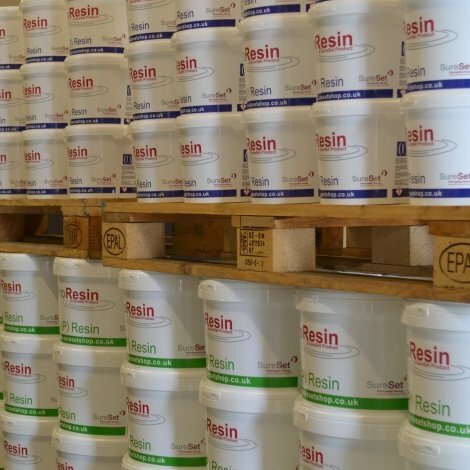 Why choose our ProResin above others available? 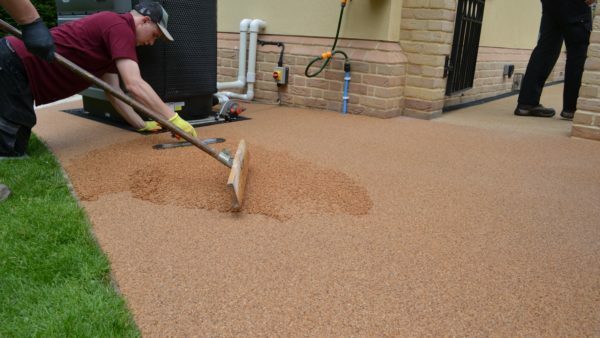 Research carried out prior to setting up SureSet in 1997, revealed that a lot of resin bound paving suppliers only offered a ‘one size fits all’ product which resulted in poor performance and a low-quality surface. 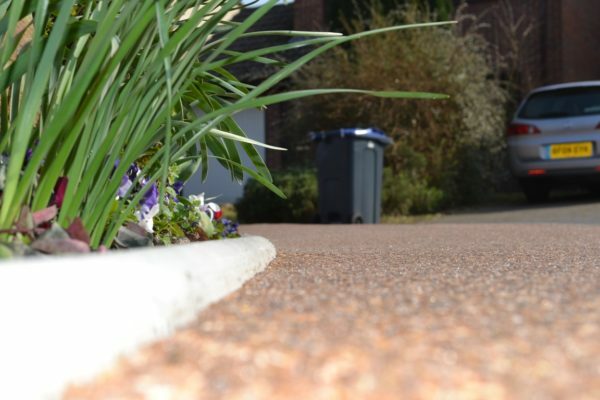 With their combined technical experience in highway surfacing materials, the Founders of SureSet were confident that there was a better way of manufacturing resin bound paving. Fundamental to their solution was, and still is, the choice of resin. 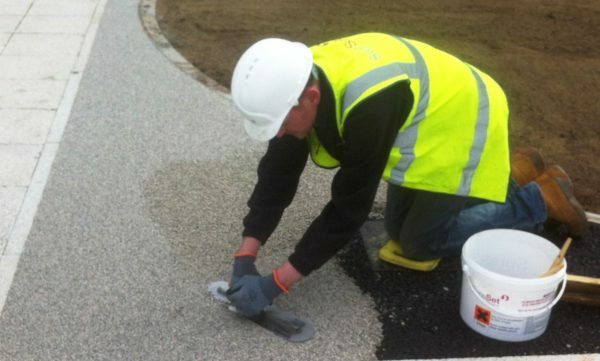 Following a thorough assessment of available resins, SureSet found that aliphatic polyurethanes (PU’s) offer the properties needed in an all-round practical binder for resin bound paving. Aliphatic PUs, when formulated correctly and laid under the right conditions, cure to give a strong, non-softening, but flexible film, which provides a long-lasting bond. These resins are UV stable so will not yellow when exposed to sunlight, are easier and relatively safe to handle and the cure rate is controllable ensuring a more consistent finish. 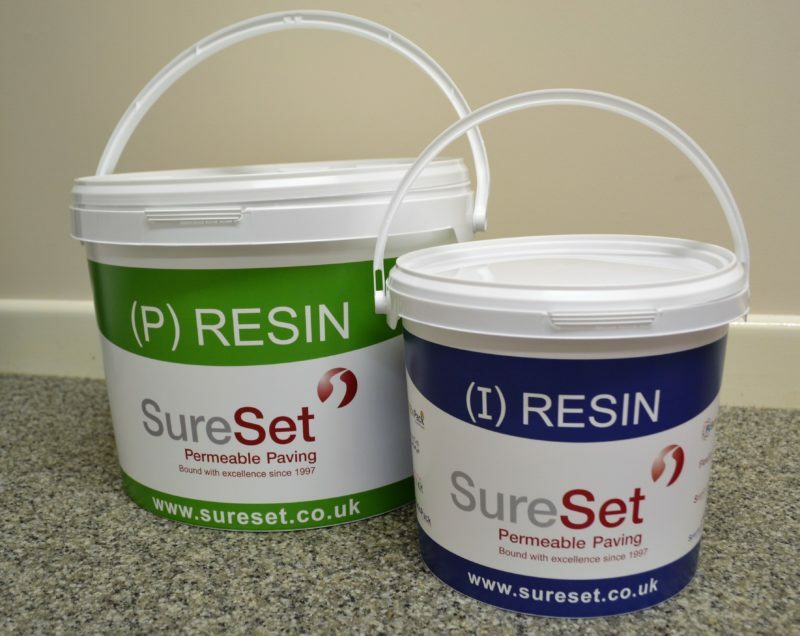 *SureSet ProResin UV stable 2-part PU, when used with recommeded aggregates is suitable for driveways, pathways, tree surrounds and patios. Please specify which training organisation was used. Not applicable, I have 2 years+ experience.